Injecting controls such as mega-menu/global navigation, breadcrumb, message bar, etc. into every page. The rendering/behavior of a specific field in a list. SPFx extensions provide the equivalent of CustomActions and JSLink the previous development concepts, which did not necessarily translate to modern pages. In this article, I want to focus on the first two scenarios (in Bold) listed above referencing JS on every page and running custom code to insert objects in the header and footer area of the page using SPFx extension Application Customizer. Alternatively, you could insert custom rendering logic in HTML element placeholders. 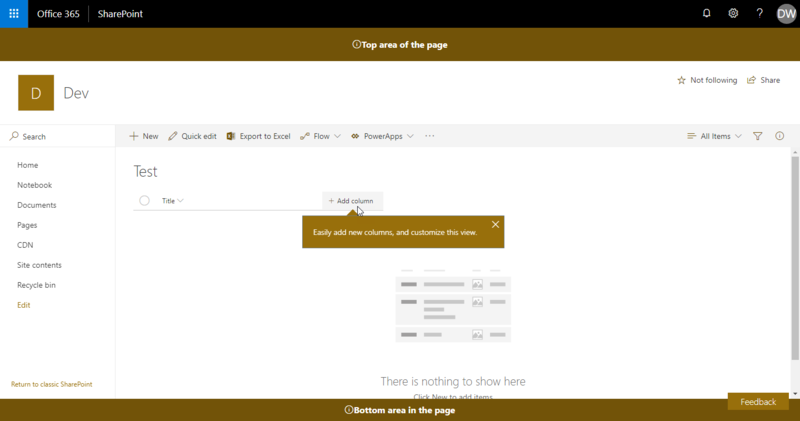 Microsoft wants to make it possible for you to modify elements, such as the header and footer among others, in a supported manner. I have implemented this Application customizer using Type Script. Also, note that currently Application Customizer supported at the Site level, Web level and to the List scopes. Let us see how to create a simple Application Customizer. As we have seen that the Customization can be done into Internal Pages too. 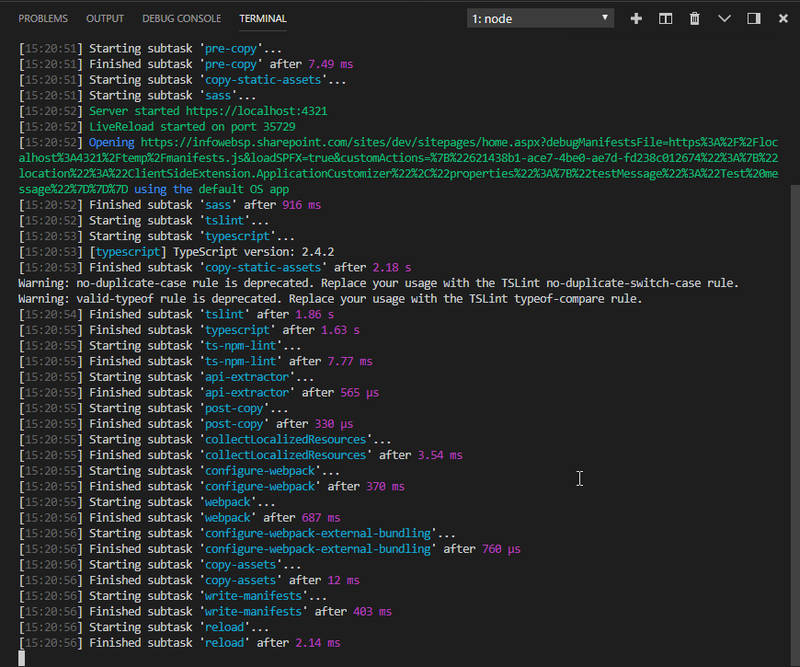 Here is given a Quick Overview how you can Test and Deploy an SPFx Extension Solution Application Customizer. I am expecting you have already set up your SPFx development environment. If not please follow below link and set up your SPFx Development Environment first. Open downloaded source code in Visual Studio Code. You cannot use the local Workbench to test SharePoint Framework Extensions as its use for SPFx webpart. 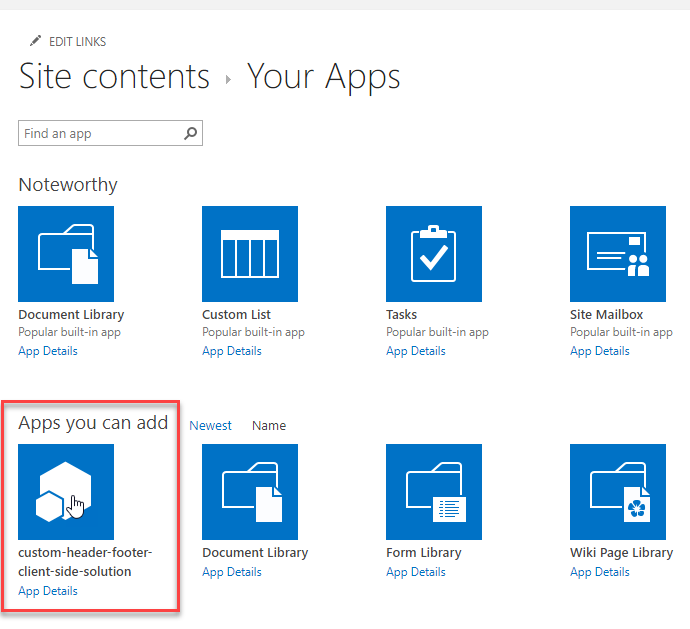 You need to test the Solution into the Live SharePoint Online site. Move to the serve.json file in the config folder. 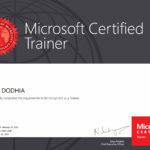 Note- Developer certificate has to be installed ONLY once in your development environment so you can skip this step if you have already executed that in your environment. When the code compiles without errors, it serves the resulting manifest from https://localhost:4321 and also starts your default browser with needed query parameters. A Popup will appear in your browser, Select Load debug scripts to continue loading scripts from your localhost. 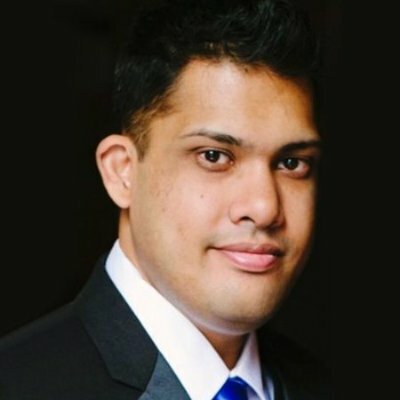 This will allow the solution to load the scripts from our local host and we do not have to deploy on the live site testing of our SPFx Extension. Now we are assured that our solution works perfectly. 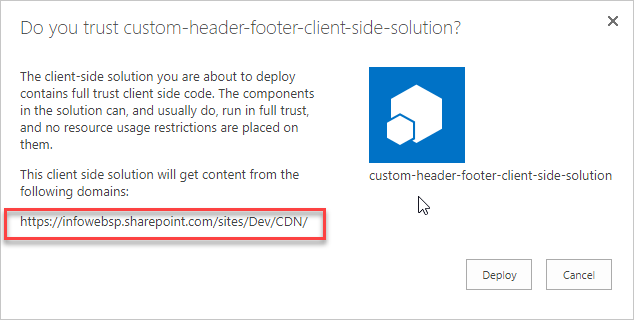 We need to do some modification into our solution to apply the Custom Header and Footer into the Modern SharePoint sites. You can update the branding as per your need in CustomHeaderFooterCustomizerApplicationCustomizer.ts file. 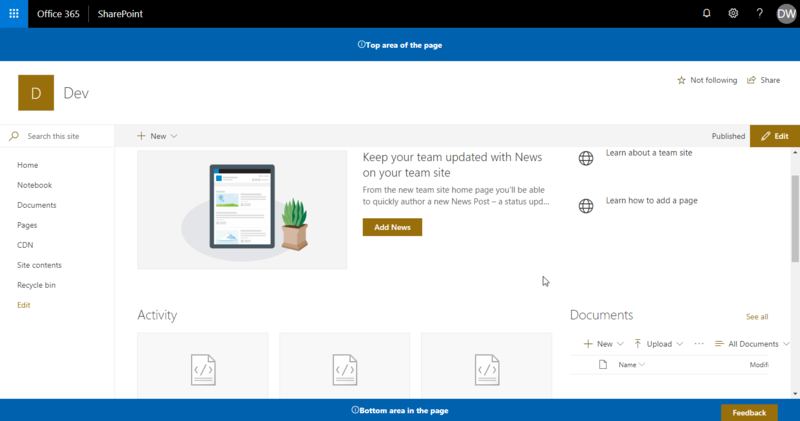 First, complete the steps of testing your extension solution on SharePoint live site as described above. 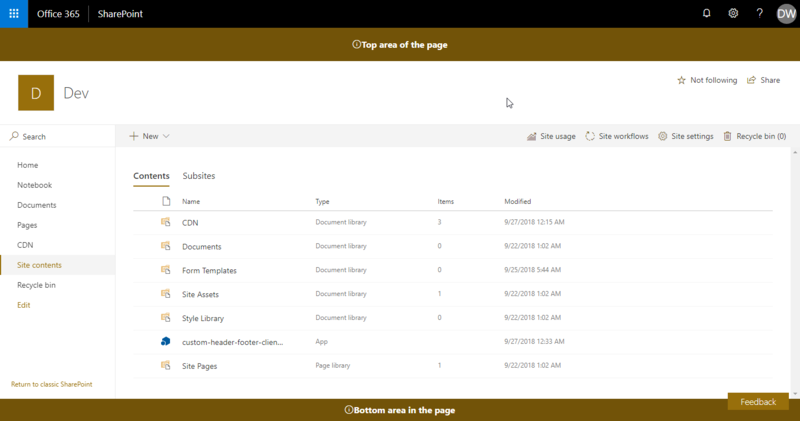 Copy the path of that Document library and paste it into your webpart solution i.e. config -> write-manifests.json file inside “cdnBasePath” as shown in below image. Now, fire the below command in terminal, this will generate optimized bundles and copy them to the temp/deploy folder. Now, fire the last command to generate the .sppkg package of your extension. 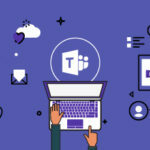 Navigate to temp -> deploy inside your extension solution and upload all the files which is inside deployed folder to the CDN document library which you have created in step 2. 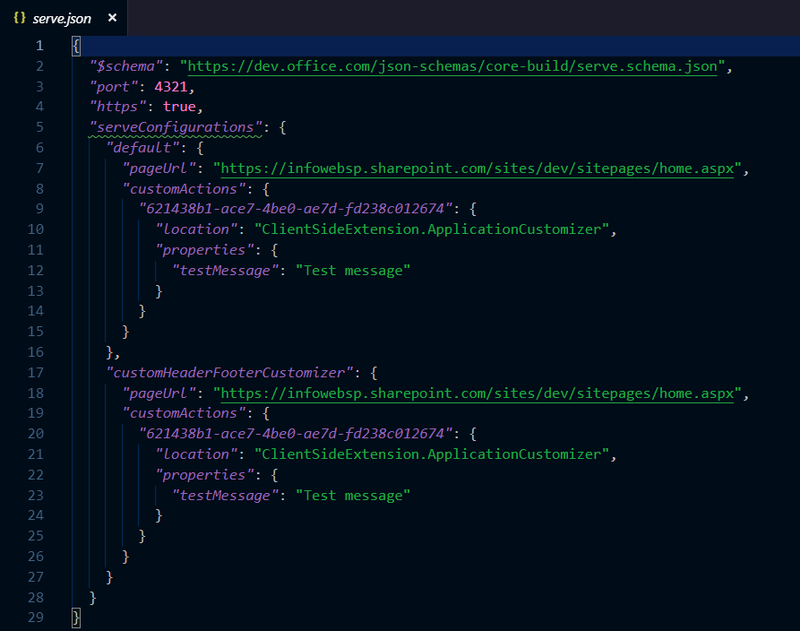 Navigate to SharePoint -> Solution inside your extension solution and you need to deploy the “.sppkg” package file, Upload or drag and drop the “.sppkg” package to the app catalog. A prompt message will ask to deploy. Just check the URL while deploying the SPFx Extension. It should be the same as the URL, which you have set in step 3. If it is same, then click on deploy otherwise just cancel it and check whether the path in CDN is set properly or not and after that perform the whole process again from the beginning. Go to your site collection. Select the gears icon on the top nav bar on the right, and then select Add an app to go to your Apps page. Select your app to install the app on the site. 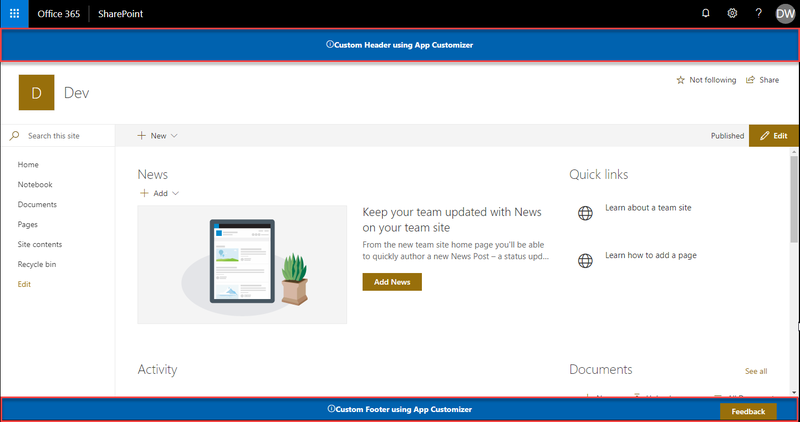 You will have the Custom header and Footer on your SharePoint site after app installation. You can read Paras’s blog at https://blog.dodhia.co and you can follow his tweets at @parasvdodhia.